It’s December and we’re hitting that middle of the school year slump. 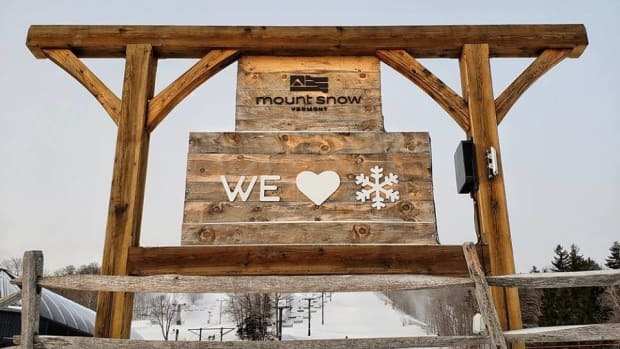 The days are shorter, the weather is colder and the holidays are right around the corner. 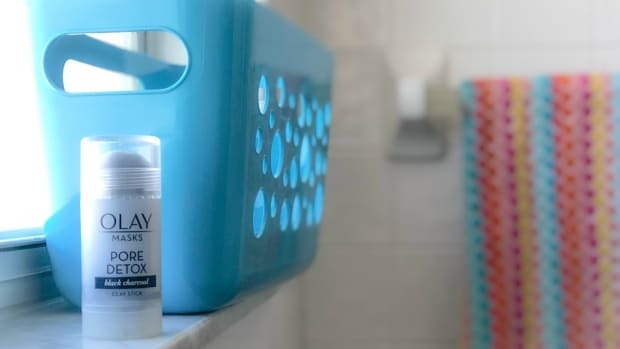 Flu season is in full swing, and I’ll bet someone in your family probably has a cold right now as you’re reading this. It’s a busy time of year and this is often the time we let certain things get slack because we’re focused on so many other things like baking cookies for teachers, planning activities for snow days, or keeping the cat from knocking down all the ornaments (maybe that’s just me). But, one of the things I always try to stay consistent with is offering wholesome lunches for my kids. I keep a variety of fresh fruits and vegetables on hand and switch them up so they aren’t just eating grapes all week, or you know, leftover Christmas cookies from the teacher appreciation cookie day (Yes, that’s a thing). While I try to keep cookies out of their lunch boxes I do like to give them a treat. My kids love fruit snacks. I mean love them like they-could-live-solely-off-of-them-if-I-would-let-them love them, I kid you not. 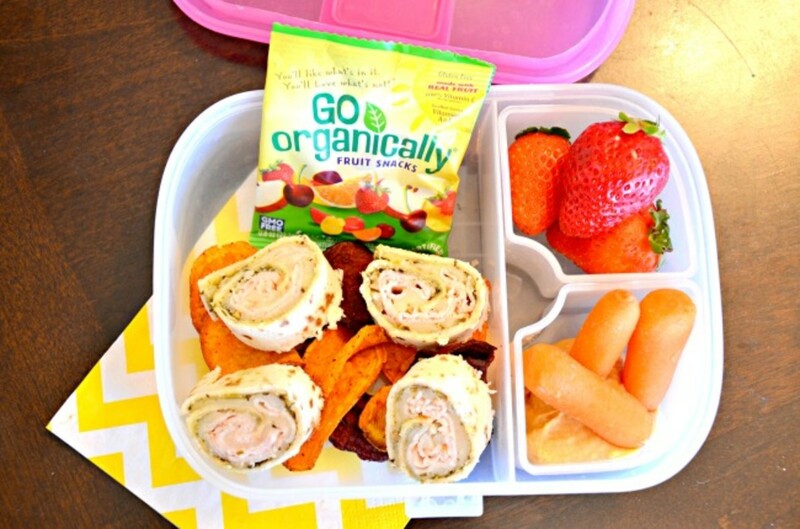 My favorite treat to include in their lunch or snack box is Go Organically® Fruit Snacks . You would think my daughter won the lottery when she sees me packing these fruit snacks in her lunch box! 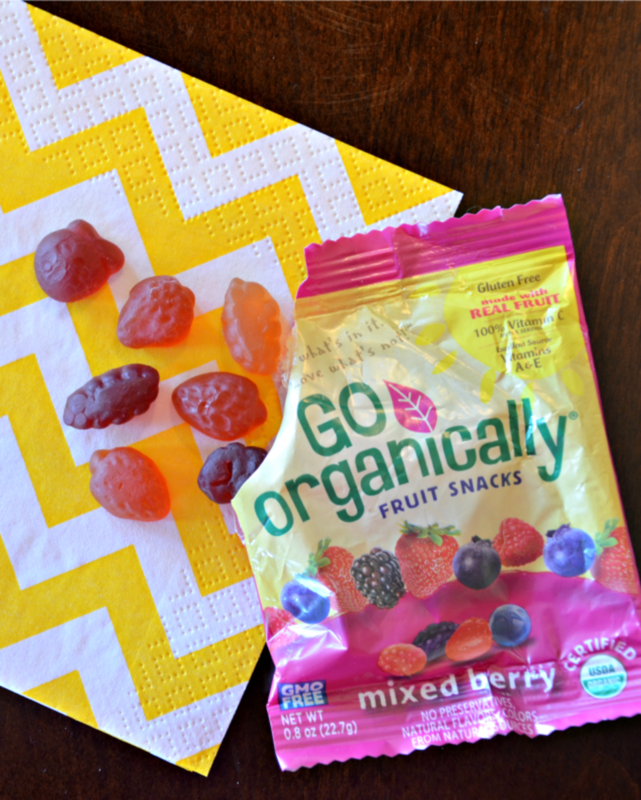 Go Organically® Fruit Snacks are made with real fruit! I love that they are an excellent source of Vitamins A & E and that they offer 100% of the daily recommended value of Vitamin C.
My daughter loves when I include a pouch of Go Organically® Fruit Snacks in her lunch box because she loves how great they taste! 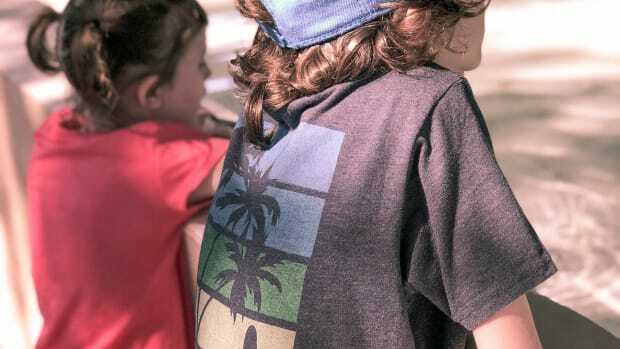 As a mom I love how easy they are to pack and I know that they will satisfy her. 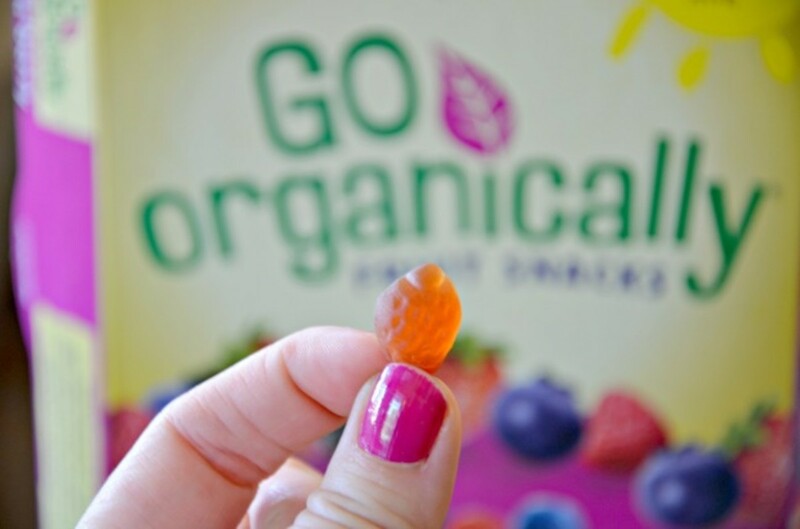 Go Organically® Fruit Snacks are USDA Certified Organic, GMO free, and Gluten Free. They are made with Real Fruit Juices and don’t have any preservatives so you can feel confident you are giving them a smart snack. My toddler of course loves eating them in the car when we are on-the-go running errands, after playing outside, or pretty much whenever. My toddler describes them as “mmm”, enough said. I like to keep Go Organically fruit snacks on hand because the whole family enjoys snacking on these delicious fruit snacks. 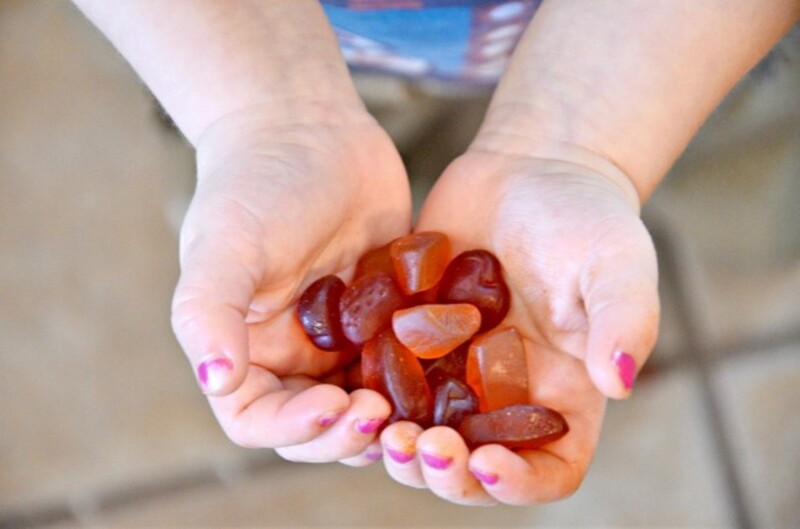 Go Organically® Fruit Snacks come in 3 different natural fruit flavor varieties including: Tropical, Fruit Medley and Mixed Berry and they are all delicious! Definitely a better-for-you lunch addition in my books! Shop! 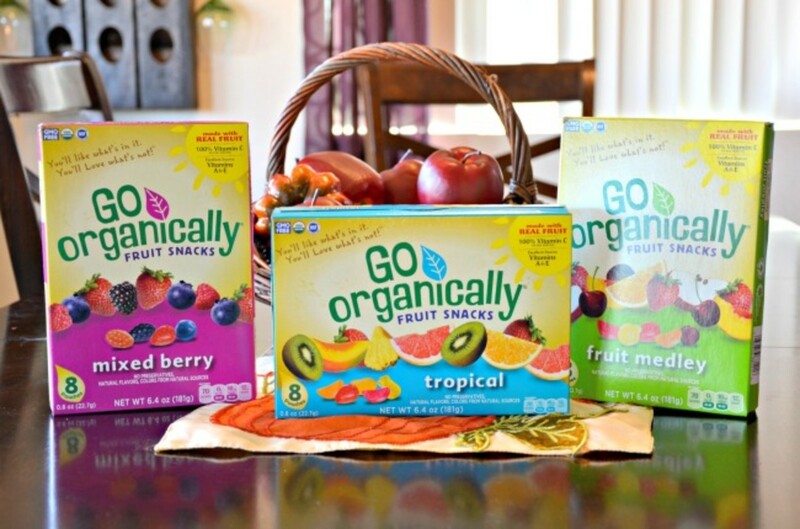 Go Organically Fruit Snacks are available in 8-count boxes which will include 8 - 0.8oz pouches for only $3.99. 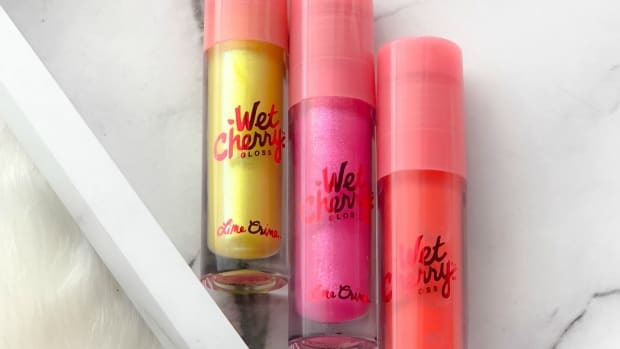 Visit the store locator to find a retailer near you and be sure to follow them on Facebook, Instagram, Twitter and Pinterest. This is a sponsored post written on behalf of Go Organically. As always, all opinions are our own.